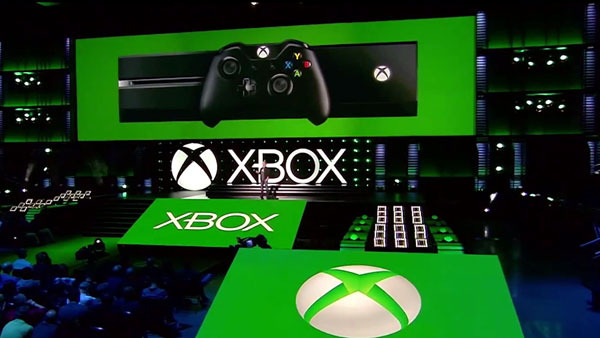 With more than 100 retail locations across the U.S., Canada, Puerto Rico and Australia, and through microsoftstore.com, fans can begin pre-ordering their favorite games and select accessories and hardware from this year’s Xbox E3 2016 Briefing right now. For a list of Microsoft Stores, visit https://www.microsoft.com/en-us/store/locations/find-a-store . Looks cool. From my perspective this is a good thing. I'll be able to play all of Microsoft's games. I guess I shouldn't care about Microsoft's bottom line, how they do business is up to them, but I'm concerned Microsoft is cannibalizing their console sales with this. Every major Xbox One game announced is also available on PC and it sounds like we'll even be able to play with those on Xbox Live through Windows 10. I don't think I've ever really been into many of Microsoft's series in general but I did enjoy Mass Effect (1 & 2, still haven't finished 3, it's on my backlog), so the next installment might interest me, and I'm also kinda interested in Final Fantasy 15. Nothing really "wow'd" me or surprised me. Most of the stuff from their E3 was stuff I was already expecting or knew about, but just got more detailed trailers for. I'm on the fence about this incremental upgrades stuff. Nintendo is doing it with New 3DS, Sony is going to do it with PlayStation 4 Neo, and Microsoft is doing it with Scorpio. Supposedly it's optional, but I just hope they stick to that promise and the people who got the original system aren't "left behind" when new games come out. I don't want to feel like my system is obsolete only a few years after getting it.